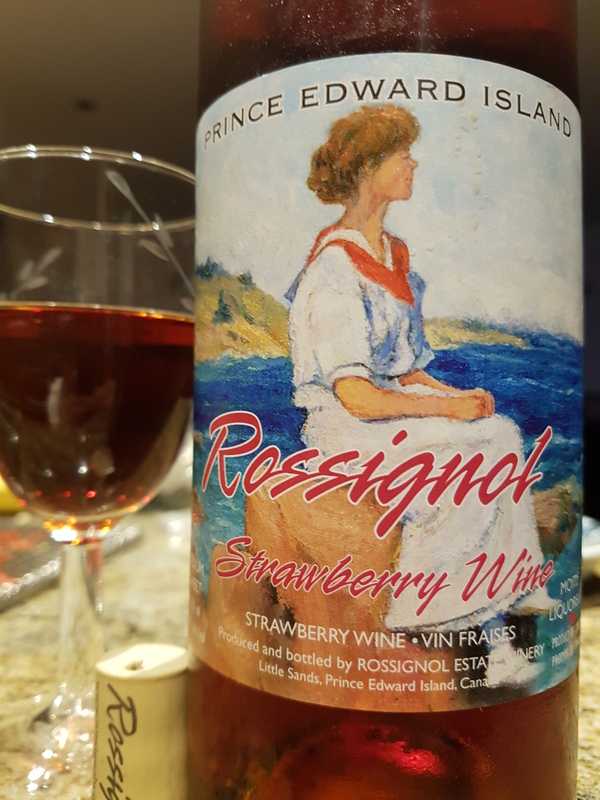 Strawberry Wine – Rossignol Estate Winery (PEI, Canada) | Justintoxicated. Visual: Non-vintage, cellared for 4 years. Pours light cherry red, clear as water, micro bubbles settled at the bottom of the glass. Summary: Plenty of authentic strawberry body, good depth and body, very enjoyable except for a mild alcoholic intrusion creeping the mids until the finish. One of the more authentic flavoured fruit wines I’ve had to date.